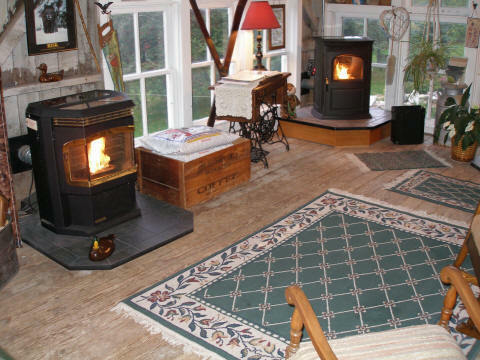 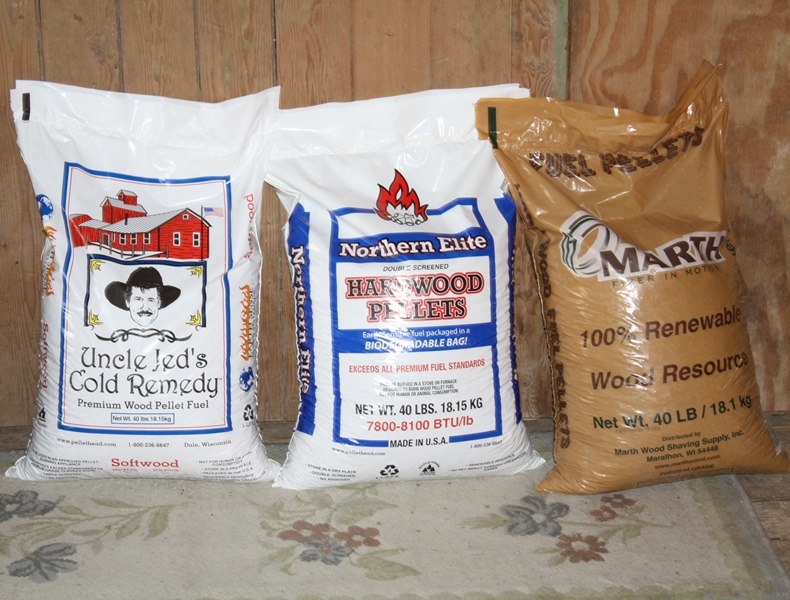 We've been in business since 1991 providing warmth to area home owners such as yourself. 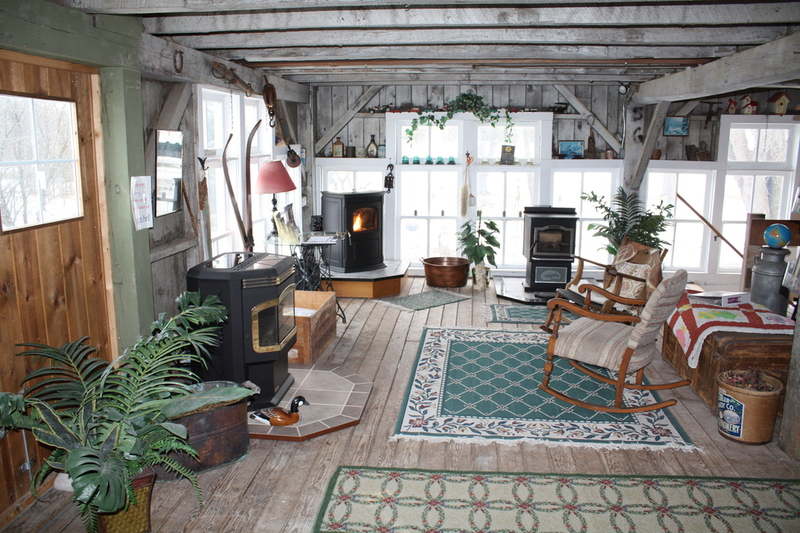 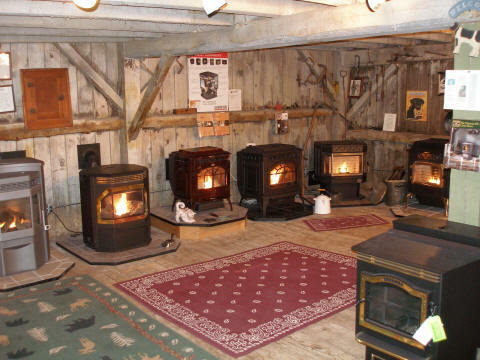 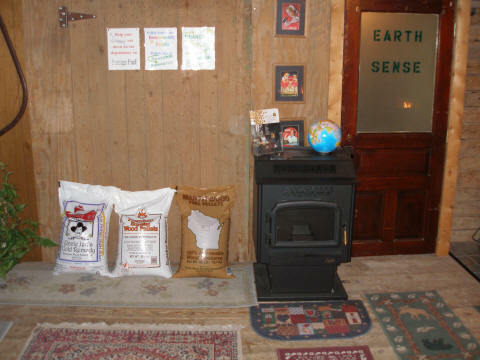 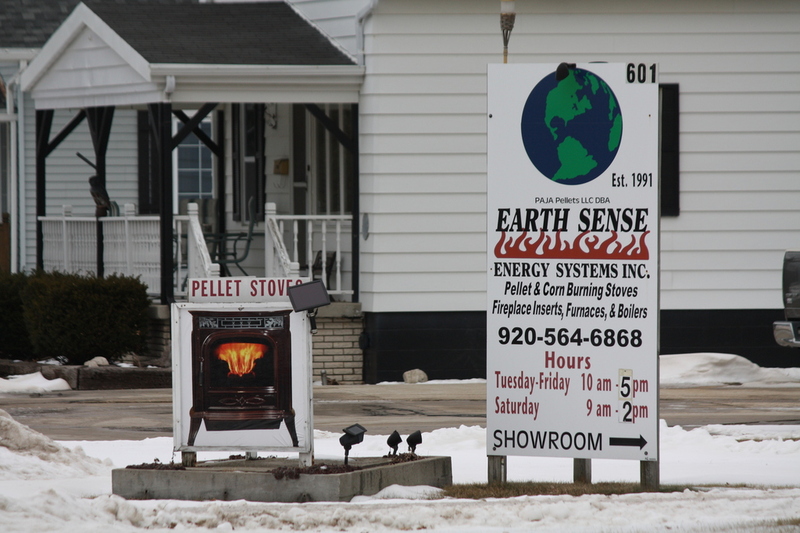 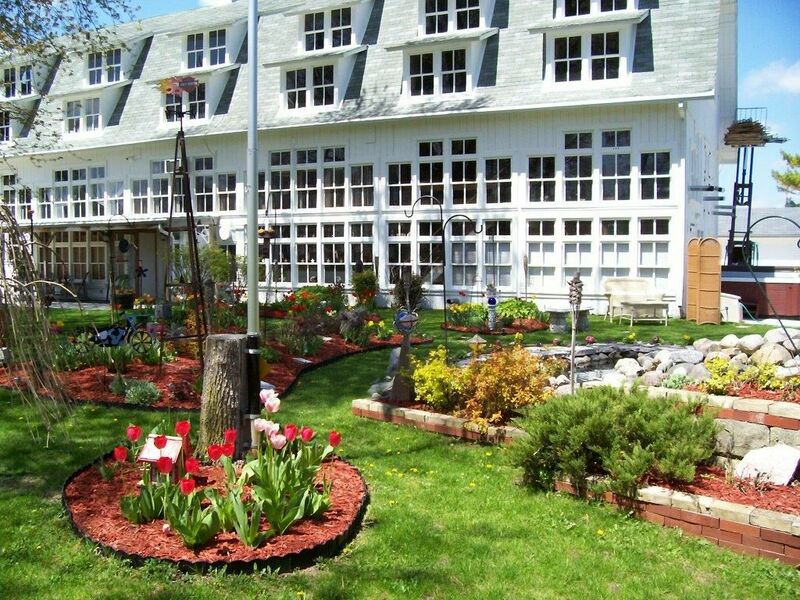 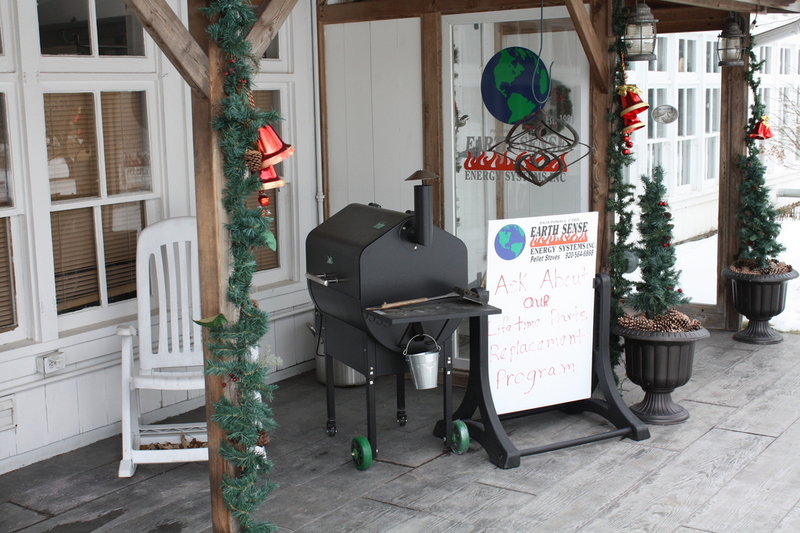 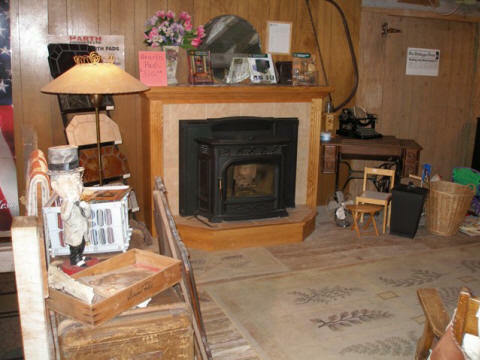 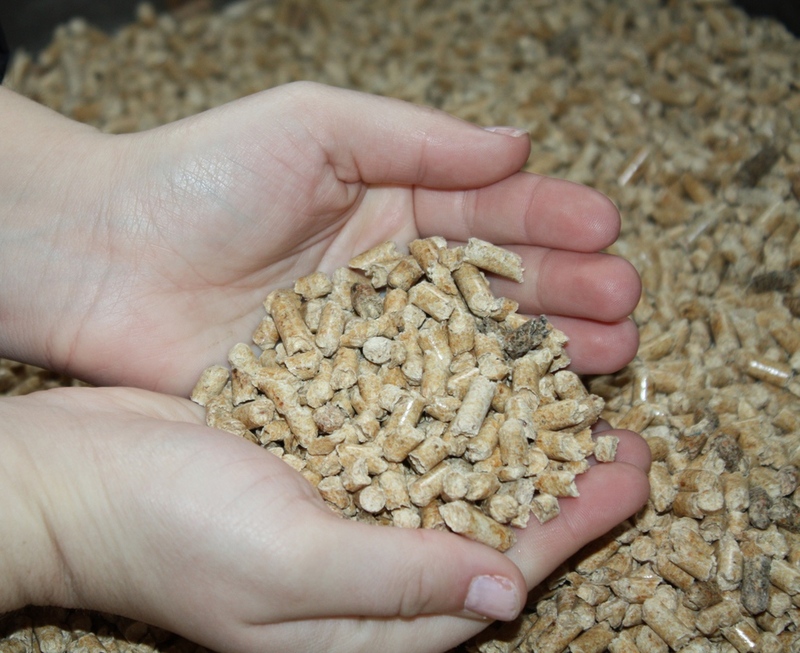 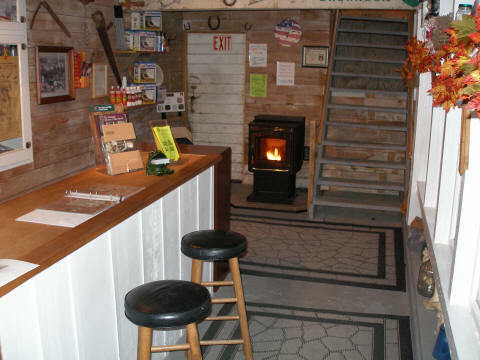 Feel the Warmth at our Oostburg Location and bring the affordable, Earth friendly warmth to your home. 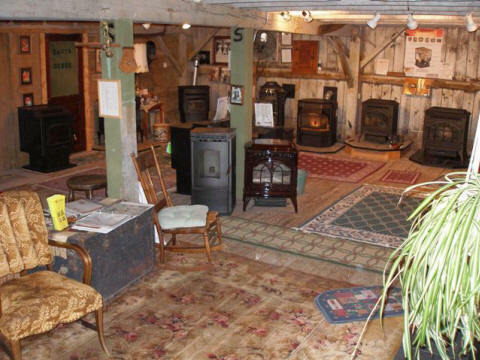 Come Visit us at the Big White Barn! 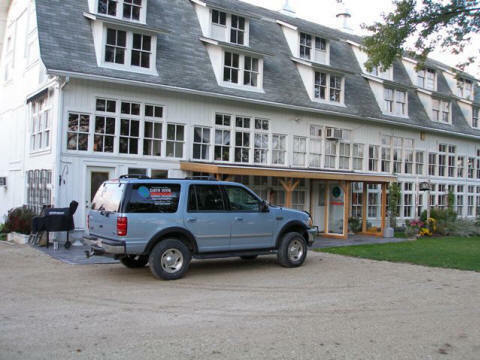 One of the most unique buildings in the village of Oostburg. 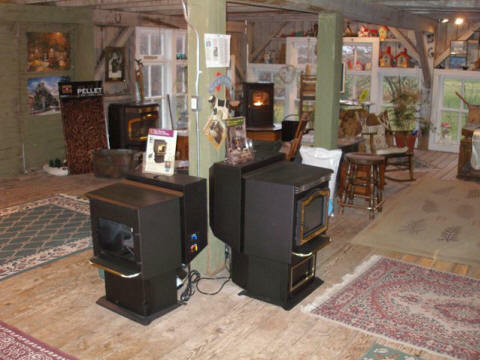 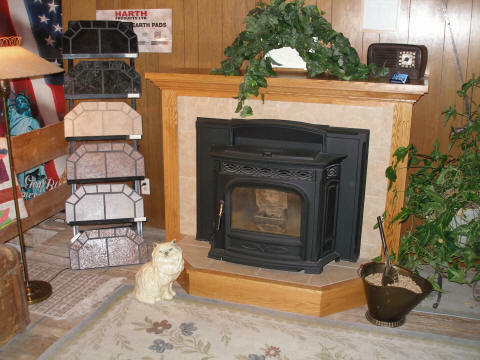 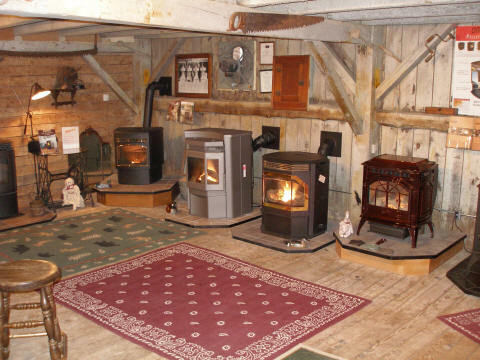 Walk through our showroom and see the best stove, hearth pads or stove accessories for your home. 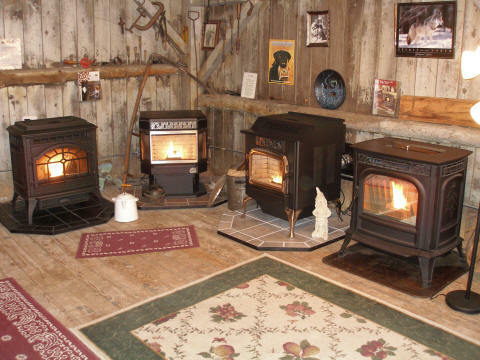 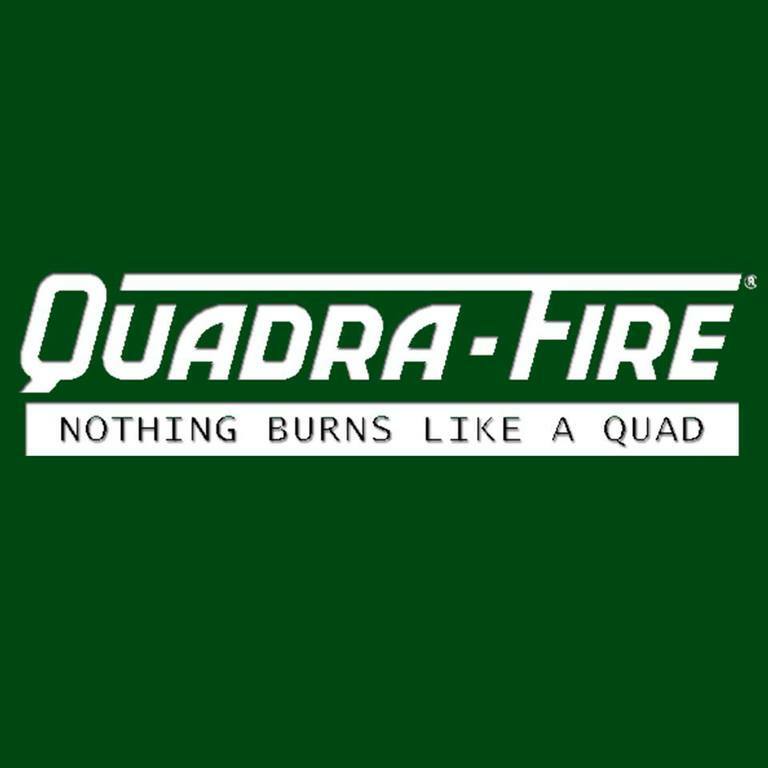 Like us on Facebook and share the warmth.